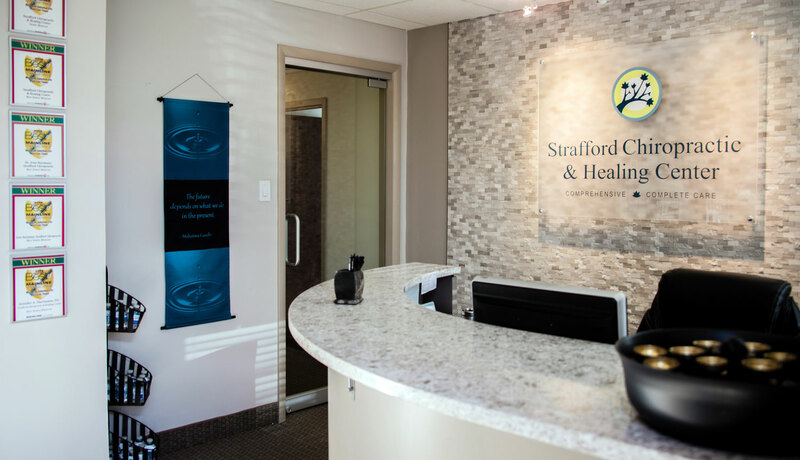 Strafford Chiropractic was established almost 40 years ago by Dr. William Latter. He was an AK (Applied Kinesiology) Specialist who served the Main Line for over 10 years. 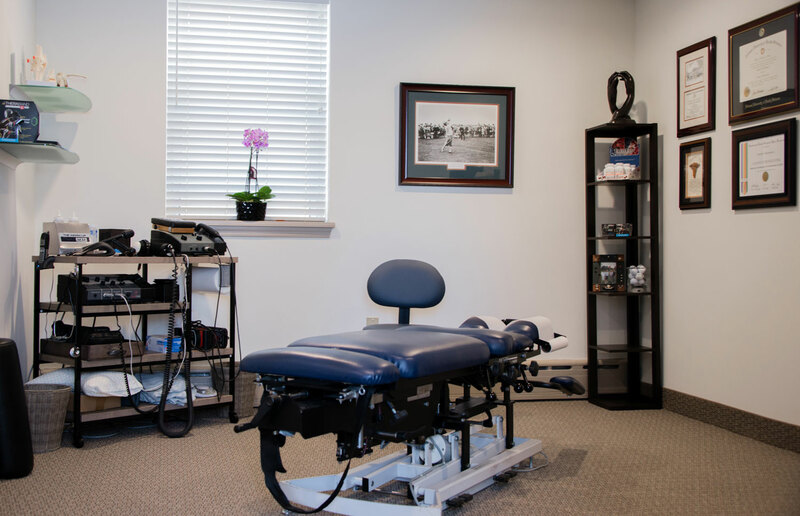 The practice began in Devon/Strafford, and was then superseded by Dr. John Schmader and brought to Wayne, PA. Then, in 2010, Dr. Jennifer Hartmann succeeded Dr. Schmader and established Strafford Chiropractic & Healing Center. 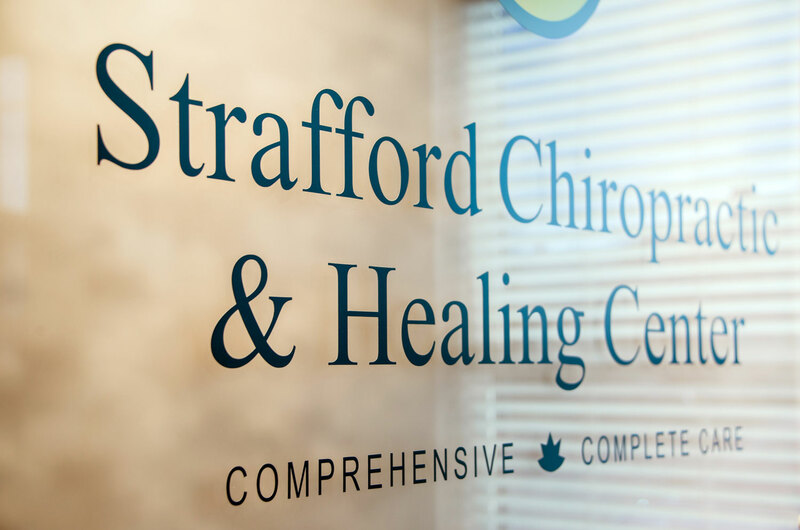 After 5 years of service, Dr. Hartmann found a wonderful opportunity to bring Strafford Chiropractic back to Strafford at 351 E. Conestoga Road, Wayne, PA; where her office currently resides. Dr. Hartmann came to the chiropractic industry purely by injury. When she was 15 y/o she suffered a low back injury that resulted in her being referred to a local chiropractor in Oakbrook, IL. Her chiropractor happened to be the chiropractor to several Olympic, amateur and professional athletes. Seeing as Dr. Hartmann was a catcher herself, she was very impressed to learn that her chiropractic physician at the time was also the chiropractor for Joe Girardi and Carlton Fisk. Both catchers for the Chicago Cubs and Chicago White Sox, respectfully. Dr. Hartmann is a 4 year Varsity letter winner catcher from the University of Wisconsin-Madison. She had the unique pleasure and opportunity to be part of the inaugural program. Once graduating the University of Wisconsin as a dietitian, she worked in a local hospital for about a year. Due to some family deaths, she decided to move back to Chicago and enroll in Massage Therapy School at the National University of Health Sciences located in Lombard, IL. NUHS was originally formed as the National College of Chiropractic. After graduating massage school, Dr. Hartmann decided to further her skills and enrolled into NUHS as a chiropractic student. Her focus through school was on sports medicine, radiology, and acupuncture. After graduating NUHS in 2007, Dr. Hartmann came to the east coast to join a multidisciplinary clinic in Northeast Philadelphia in 2008. After serving that practice for almost a year, she found herself on the mainline. Then, in 2010 she established Strafford Chiropractic & Healing Center. 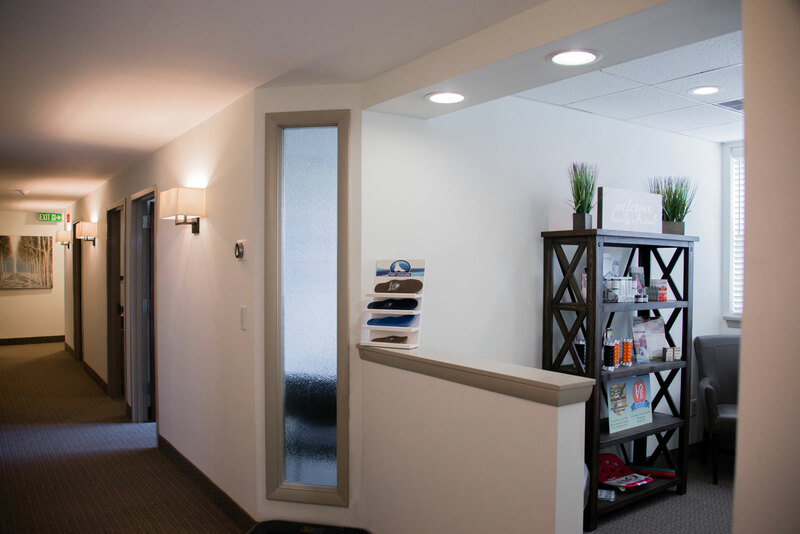 Strafford Chiropractic’s philosophy of care is centered around the patient. 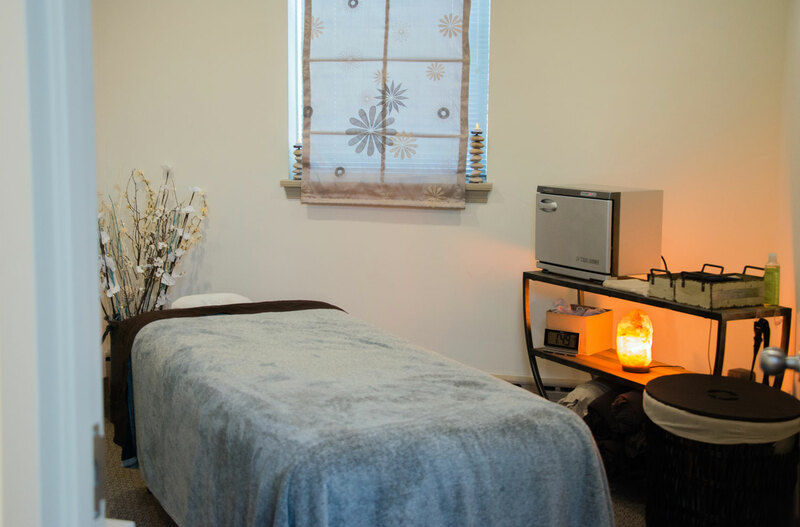 We have taken pride in providing comprehensive and complete care through different treatment modalities and techniques in order to meet each patient’s individual needs. Our objective is to tailor each session and treatment plan to the patient. Not pushing a standard treatment program or personal ideals has given us the edge to gain our patients’ trust and deliver the kind of care people have been longing for in our profession. Our mission is simple yet extremely difficult to achieve. However, we strive to fulfill this mission with each and every person that comes through our doors. We seek to change the way people think and perceive what chiropractic care is; especially in the medical community. 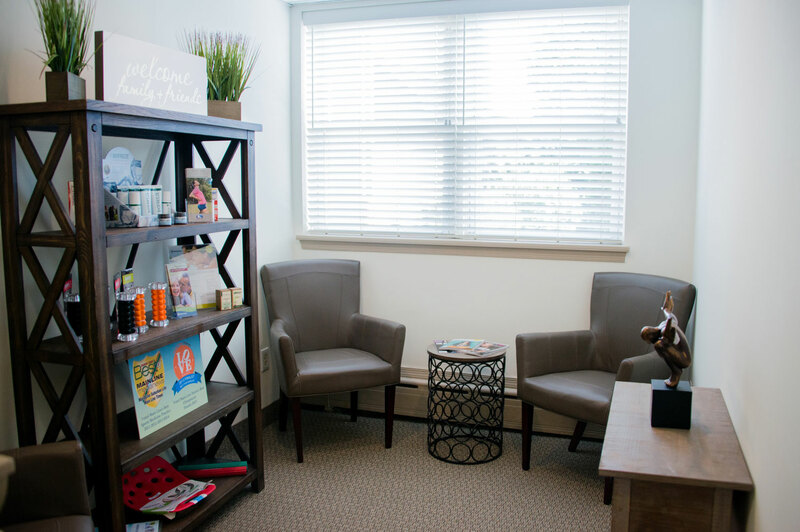 Having developed incredible relationships over the past 2 decades with a diverse group of healthcare practitioners around the country has allowed Dr. Hartmann to deliver the kind of care that people often hope for, but never get the chance to experience. 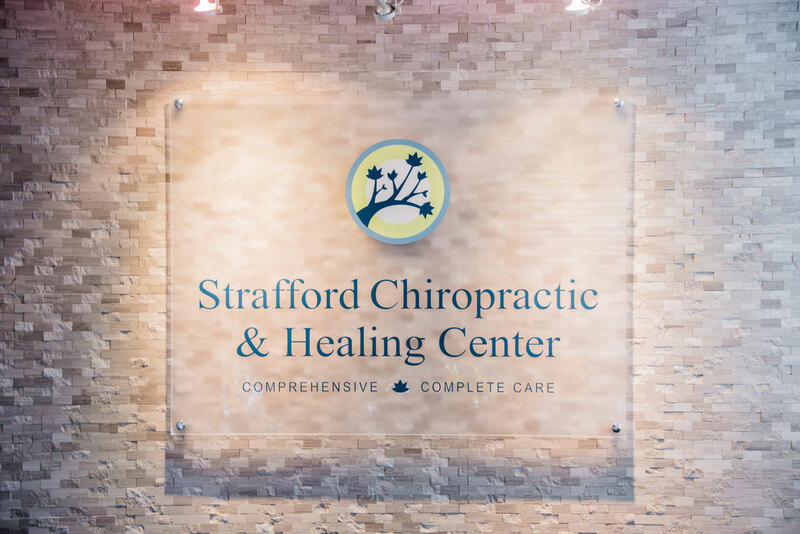 Strafford Chiropractic & Healing Center has not only the distinction, but the privilege to have developed deep connections with several of the area’s and region’s top orthopedists and physical medicine specialists. Because of this, SCHC has the capacity to get their patients the care and immediate referrals they need when conservative care is no longer an option. This fosters a true multidisciplinary approach to our patients’ healthcare. We welcome you.